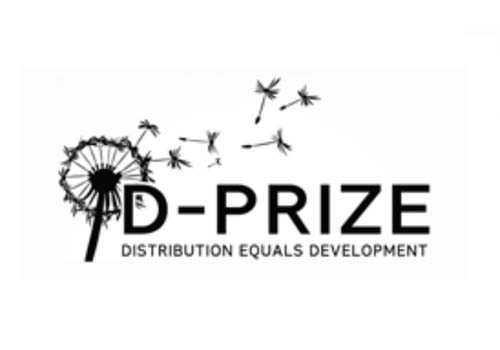 The D-Prize awards up to $20.000 to a Distribution Entrepreneur who will reliably boost the standard of living of 50 smallholder farmers by distributing high-quality seed varieties. The D-Prize supports new entrepreneurs who increase access to proven poverty interventions. It believes that the world has already invented ways to end poverty, yet the best interventions are not being distributed at mass-scale. The Access to Seeds Index is presented as a useful resource for this challenge. Ideas help no one on a shelf, take them to the world. Read the NY Times article. More information on the seed challenge.